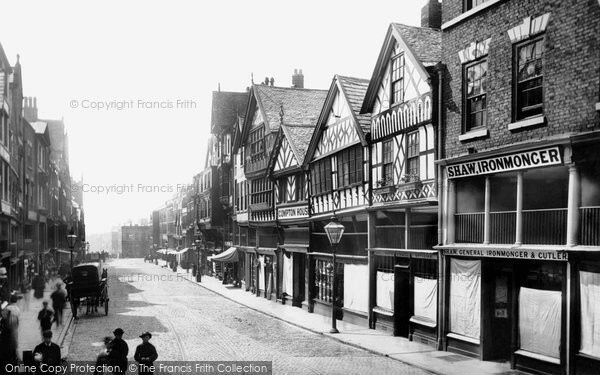 J. G. Shaw And Sons C 1850 On Into The 1920s - a Memory of Chester. A memory shared by Wally Donoghue on Feb 9th, 2007. Send Wally Donoghue a message.